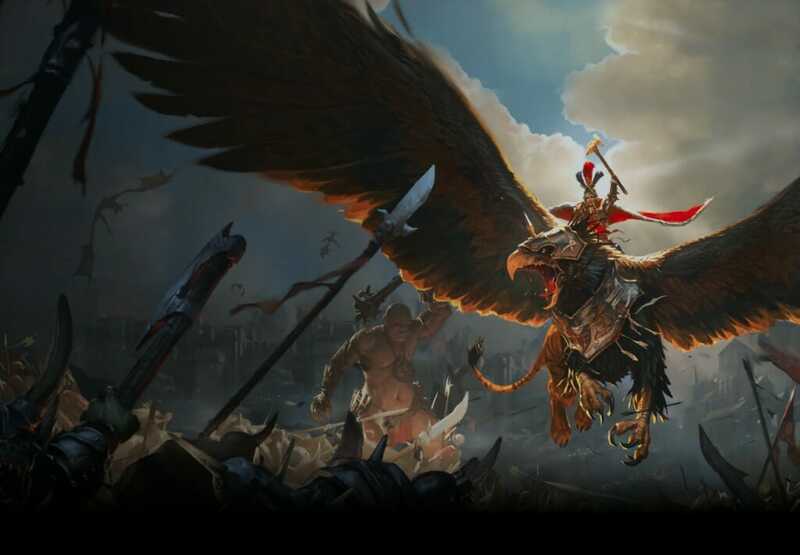 Back when we originally announced Total War: WARHAMMER, we explained that we wouldn’t be able to support the game with official mod tools, as unlike other TW games, it wasn’t just our game we were making this time. 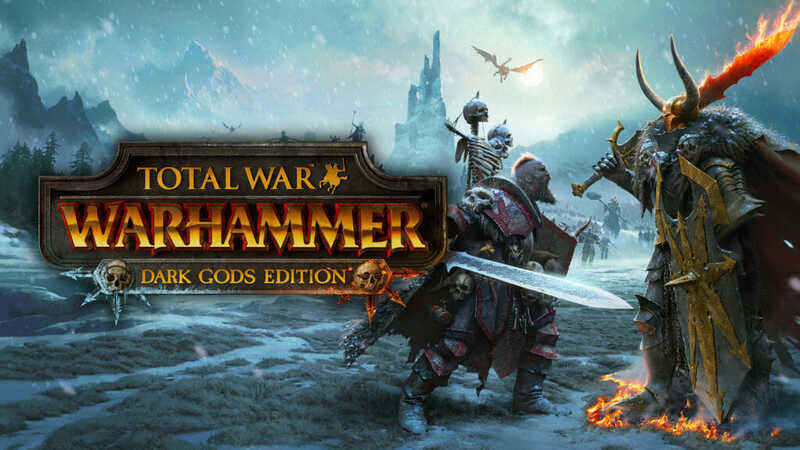 However, as of May 2016, both Creative Assembly and Games Workshop announced that they were now allowing both the Assembly Kit and Steam Workshop added to the game for the launch. If you’re a modder, you are able to upload, host and promote your work on the Workshop to the widest audience of players. We also continue to feature the best and most striking new mods on our official social media channels and the new Launcher itself. 2) Get the Assembly Kit. The Assembly kit includes the Database Editor and BOB for modifying and exporting database tables and campaign start positions, and packing them all into mod packs. After we launched, we also added Battle Map Editing! 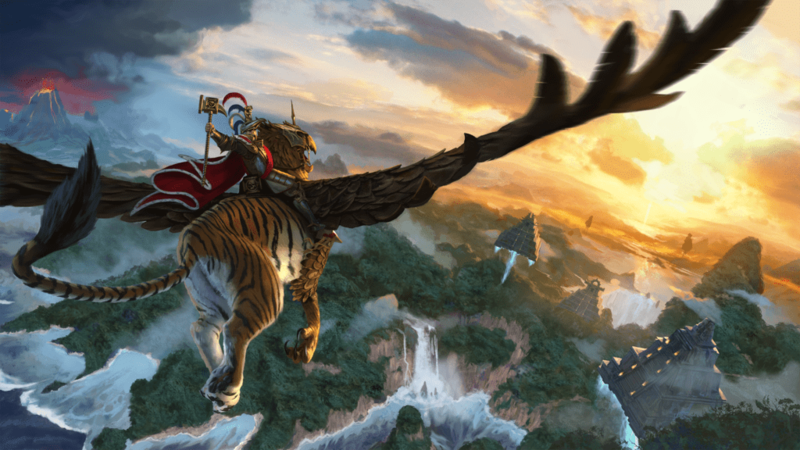 We made sure that you were able to pick up great mods straight from the gate after the launch of TW: WARHAMMER via talking to modders who had attended our mod summits in the past four years. Modders that worked on mods before the release were Radious with his famous mod series and Dresden and Magnar. We’ll be talking to and looking at supplying advance access to the game to any of the modders who have attended our Mod Summits over the last three years, so we’re hoping you’ll be able to pick from some great mods straight out of the gate. 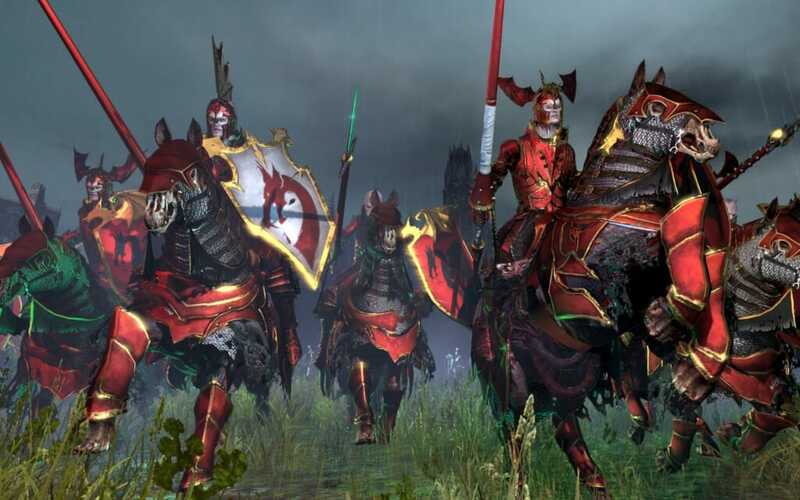 For example, Radious will be working on a version of his famous mod series for this Total War: WARHAMMER. In addition, we will be offering dev team support to modders Dresden and Magnar, who are working on two specific mods and aiming to release them at launch. Magnar designed a Legendary Lord Start Position Mod; customising start positions so that Legendary Lords will start in different locations from Race Leaders. Dresden designed a Regional Occupation Mod; altering the settlement rules to enable each race to settle every region. While we hope you’ll initially play the game as the designers intended, we also hope you enjoy downloading and maybe even make some great mods of your own. 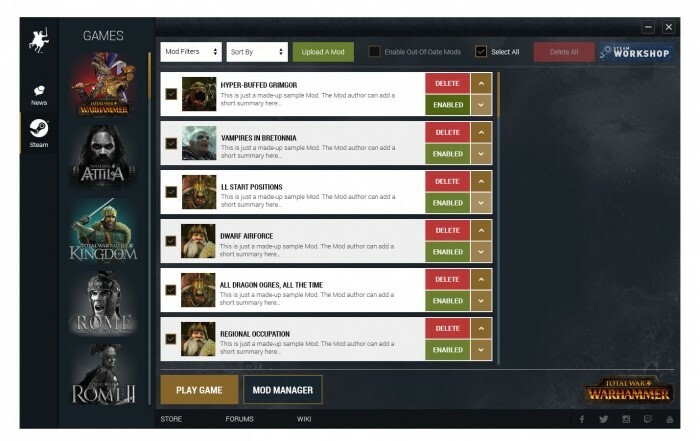 As always, if you are submitting to the Steam Workshop, you should be aware of potential copyright and intellectual property conflicts; there will be further information in the game’s EULA and for advice on submitting mods to the workshop and getting your content officially featured check out our content creators page on the Total War Wiki here: http://wiki.totalwar.com/w/Content_Creators. A list of all the Steam Achievements for Total War: WARHAMMER!